We recently partnered with the veterans resource and support center to make tutoring more affordable for veterans. 99Tutors has partnered up with the Texas A&M Veterans association to provide tutoring for veterans. 99tutors.com tutors every course at TAMU and Blinn. They are offering a super low price for the Package B tutoring hours, plus a $35 admin fee, submit your application for a tutor to get started. 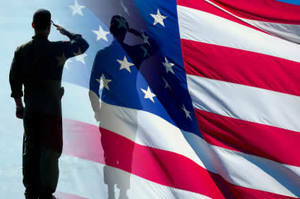 If you're on Post 9/11 GI Bill or a dependent of a veteran the VA will reimburse you up to $100 a month! Go to I Need a Tutor to get started. If you are a veteran interested in tutoring for your education 99Tutors has everything in place to quickly connect you to a professional tutor in your area.